Available online and nationwide, Discover Bank features its Online Savings Account where you can earn 2.10% APY when opening a new account and meeting simple requirements. If you’re looking for an online savings bank with one of the highest rates available, this promotion is for you! Below is all the information and details you need to open a Discover Bank Online Savings account! • Get 2.10% APY on your funds with no minimum requirements & no monthly fees! • No hidden fees. No minimum balance to open. • It's your money. Use it when and how you want. • Deposit checks on the go or grow your savings with automatic transfers. • Move money in and out of your savings account easily and securely. • View your savings account balance and activity online or with mobile app. 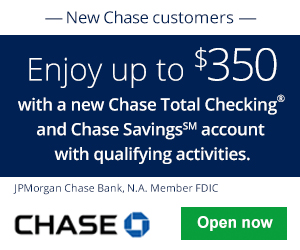 • Get started and open a Discover Savings Account in 3 easy steps. To earn the competitive APY on your funds, simply open a Discover Bank Online Savings account. Get started and open a Discover Savings account in just a matter of minutes! Discover Bank Online Savings: If you’re eligible, go online to open a new savings account and earn interest on your funds! 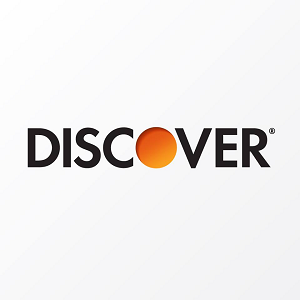 If you’re interested in more Discover Bank deals, bonuses, and promotions, see our compiled list of Discover Bank deals. For those interested in a new savings account, the Discover Bank Online Savings Account will earn you an outstanding APY rate on all balances! Plus, enjoy no minimum opening deposit and 24/7 customer service. This is a great way to earn some extra money on your cash balances for opening an online savings account. In addition, you’re earning a great rate. Discover Bank is FDIC-insured and is known for its online convenience and high interest yields while providing a safe and secure way to save money. By being an online bank, Discover Bank is able to avoid the overhead costs affiliated with operating a physical branch. In return, Discover can offer you a higher return rate. Be sure to check back on BankDealGuy for more bank deals!